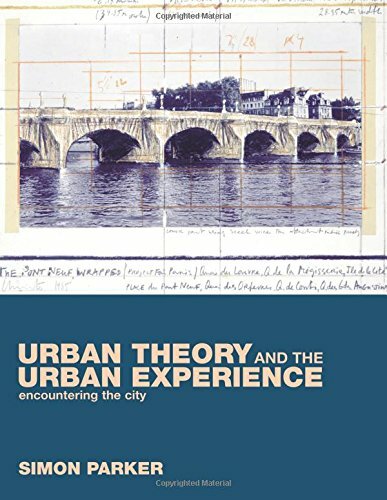 For the first time Urban Theory and the Urban Experience brings together classic and contemporary approaches to urban research in order to reveal the intellectual origins of urban studies, and the often unacknowledged debt that empirical and theoretical perspectives on the city owe to one another. Both students and urban scholars will appreciate the critical way in which classical and contemporary debates on the nature of the city are presented. Extensive use is made throughout of documentary, literary and cultural sources to bring the different theoretical perspectives to life. Discussion points introduce and explain key concepts and intellectual histories in a jargon free manner. End of chapter further readings have also been annotated to encourage additional study. Simon Parker is a Lecturer in Politics at the University of York.